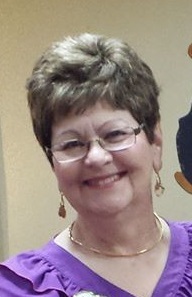 After 49 years working for McLean, Carol Eyre is retiring. Carol started at McLean in 1969 when headquarters was located in downtown Baltimore, and during her tenure, worked for six different McLean presidents. She was hired as a bookkeeper, and moved on to accounts receivable, where she worked closely with project managers and McLean customers and subcontractors. We wish Carol all the best in retirement, and will miss her.